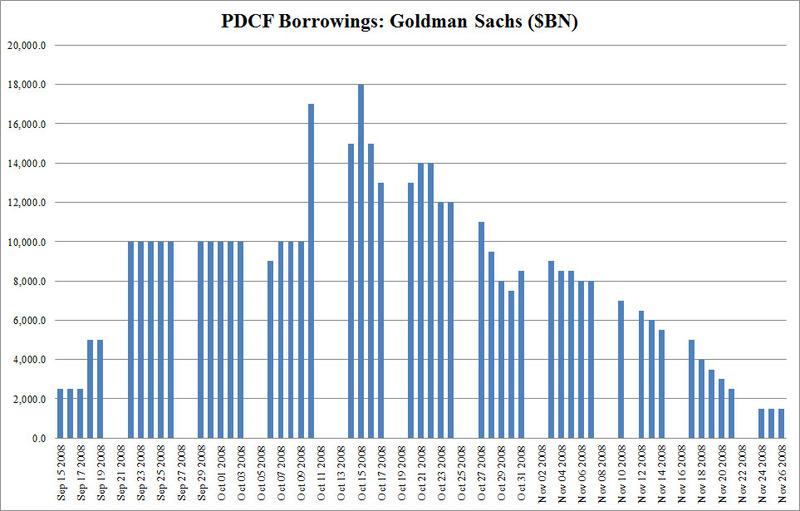 Goldman Sachs: Information, Comments, Opinions and Facts: Is Goldman Sachs Broke? HOW IN HELL THESE GUYS ARE TREATED LIKE GENIUSES IS BEYOND ME...?? Treasury Secretary Timothy Geithner, who was president of the Federal Reserve Bank of New York during 2008 and 2009, has disputed such an assessment. 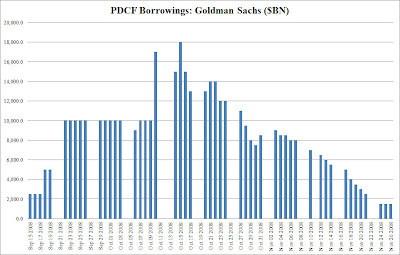 In its quarterly filings with the U.S. Securities and Exchange Commission, Goldman Sachs didn’t disclose that it borrowed from the PDCF. Their not broke...but they'll financially break families! and our representatives will happily look the other way...no wonder goldman wants to rid themselves of litton...to the shredders...fast! Silva says when her loan was sold from Fremont Investment and Loan to Litton Loan, she was told she could continue the modification with the new company. But twice, when she tried to send in the paperwork and then the payment a week later, she was told that the check got there before the paperwork and thus couldn’t be processed. The third time, she was told the modification went through and continued making the lower monthly payments. Maybe goldman read this as per litton? On Thursday, the mere day after the dismissive Deutsch remarks, Judge F. Dana Winslow of New York in testimony before the House Judiciary Committee described how there is substantial uncertainty and widespread problems with title, standing, ownership, not to mention bad affidavits and improper service, in foreclosures. And many of his remarks directly contradict what Deutsch asserted the day prior.